One of the aims of mHealth is to create an alternative to the traditional hospital, doctor trips for consultations. Companies are toying with the concept of the anywhere, anytime doctor as seen with the South African platform Hello Doctor. ConnectMed is an online Kenyan platform that links patients to doctors via video chat on their smart devices. Doctors are able to give patients sick notes, prescriptions and referrals. Patients with no internet can access the app at pharmacies and internet cafes. Aviro health currently active in South Africa, Mozambique and Zimbabwe is an app that allows health workers to offer medical and psychological support to HIV patients. 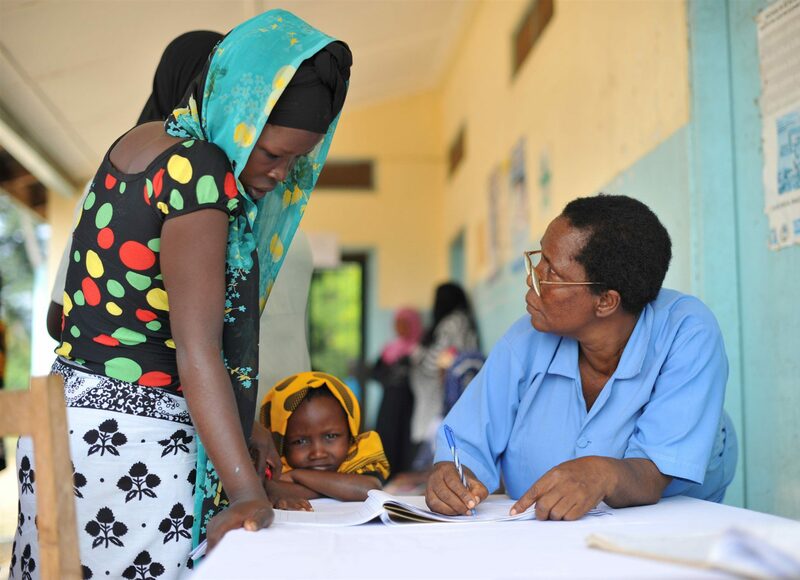 The push to reduce infant and maternal mortality is one that is propelled in remote areas in Africa. Organisations are putting a step forward in collaborations that enable easier methods to educate and assist expectant mothers. Collaborations such the South African government and Johnson & Johnson have all created a platform that spreads infomration on the importance of receiving good antenatal and postnatal care. Gifted moms sends text messages as reminders to expectant mothers to undergo antenatal checks while Winsenga is an antenatal diagnosis kit that captures foetal heartbeat with the use of a smartphone. Apps such as Healthy pregnancy, healthy baby and Omomi assist first time mothers in monitoring their baby’s nutrition and immunisation schedules. Omomi has created an online platform for mothers to interact with each other. Traditional forms of medical diagnosis usually require hefty equipment and are limited to specific hospitals in remote areas. The digitisation of the diagnosis process and equipment allow for an inclusive service for lower income and remote living patients. Hear screen uses headphones linked to a smart phone app to detect loss in hearing. The app captures real time results and informs patients via text. The Eye Examination kit is set to screen 300 000 pupils in remote Trans Nozia East Kenya over a course of 3 years. 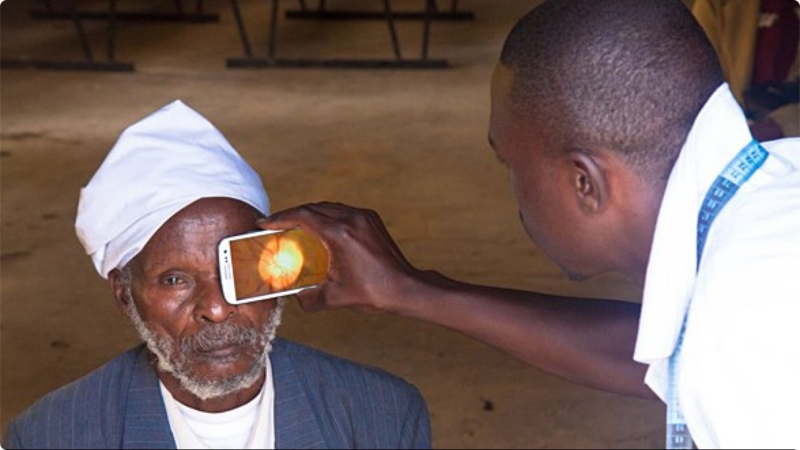 Peek test is an additional mobile eye testing app which is being used in rural communities in Uganda and Kenya. The fourth industrial revolution sees the use , collection and experimentation of data at the forefront. The adoption of digitising medical information allows for health professionals to interact with patients’ information in various parts of Africa while assisting in diagnosis. E- Health Africa presently active in Nigeria, Guinea, Sierra Leone and Liberia manages patients’ information, clinical procedures while also providing data analysis on health program outcomes. Essential Medical Guidance also known as EMGuidance’s mobile app allows for health professionals to gain access to treatment protocols for chronic conditions and information on medication that differs locally, regionally and globally. The use of digital data systems in mHealth is further seen in mTRAC which allows for Ugandan health workers to track medicine stock. 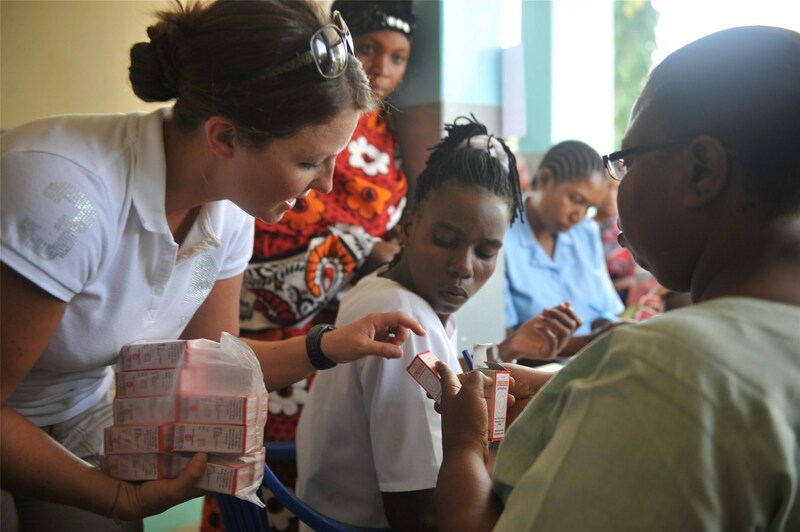 The system notifies health workers on which clinic in the area has the required medication. There is a pilot in Nairobi and Mombasa with the aim to improve on the system. The Frost and Sullivan report states that eHealth will potentially ‘minimise patients towards hospitals beds as more patients receive care at or close to their homes’. For significant growth of mHealth in Africa, governments and organisations need to consider a private and public integrated business model. Telecommunications companies will continue to play an impactful role in the expansion and reach of mHealth in African regions. As seen with the rolled out interest and investment by Econet, Safaricom and Vodacom. 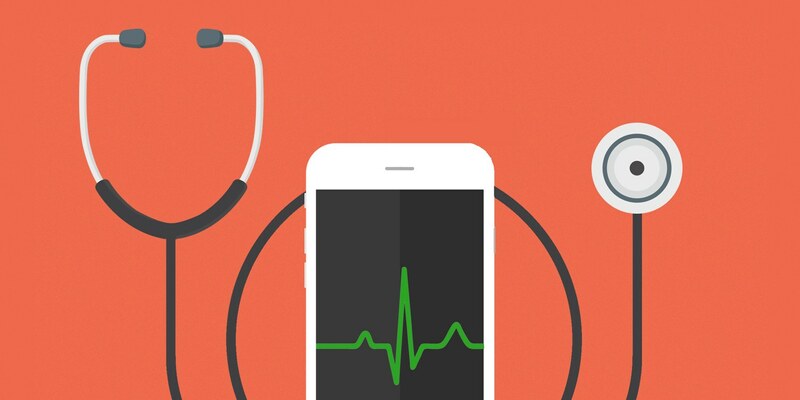 mHealth could fuel an interesting shift in consumer mind-set. By increasing consumers dependence on digital forms of health care services, mainly in rural areas. The continued extension of digital wallets in Africa with the likes of MPesa and EcoCash .Could result in the merging of a seamless processes that enables access to digital medical services in conjunction with digital payment systems. This allowing for further opportunities in this industry.